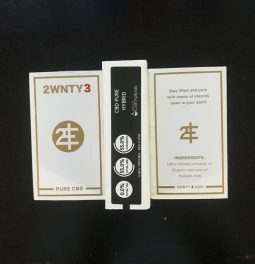 2Twenty3 CBD oil cartridges are highly potent and easy-to-cosume CDB oil cartridges that possess the amplified benefit of nanotechnology. This product transforms semi-solid hemp oil extract into a more water soluble form that is ready for your cells to take in. 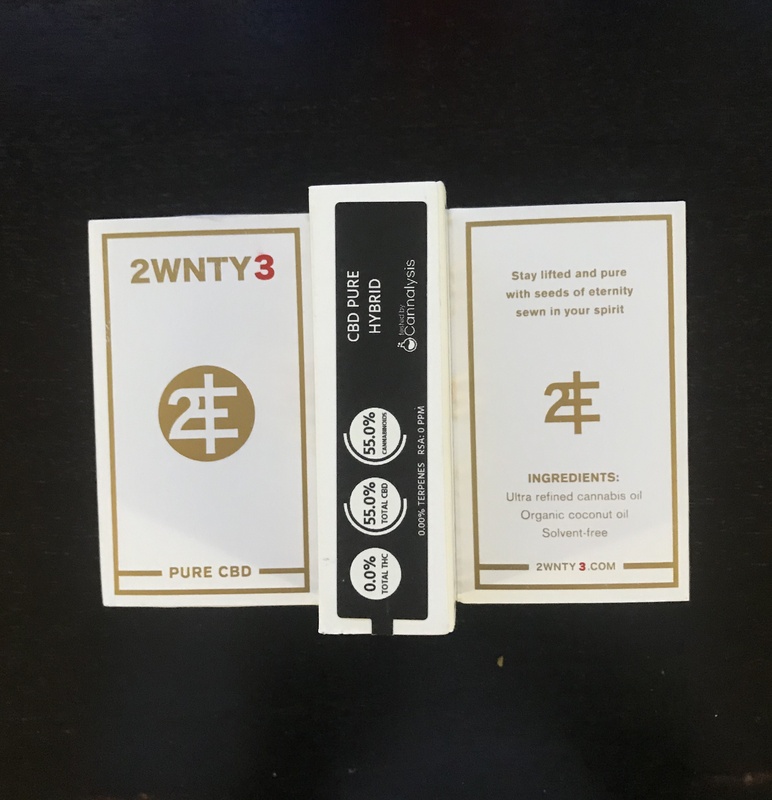 Aside from the nano-sizing of the cannabidiol particles, 2Twenty3 CBD oil vape cartridges also incorporate a healthy approach to intaking CBD Oil. Great cartridge! Relaxed and pain free! Been looking for a good, all natural CBD cartridge. Looks like I found it! Very natural! Going to pick these up again! Love love, this is the best cartridges!! !